In this tech savvy world, it shouldn’t be surprising to say that Mobile Apps make the world go around. There are many innovative apps in the world of healthcare that can help nurses, physicians and other healthcare professionals improve the value that they bring to patient care, and the overall healthcare industry. 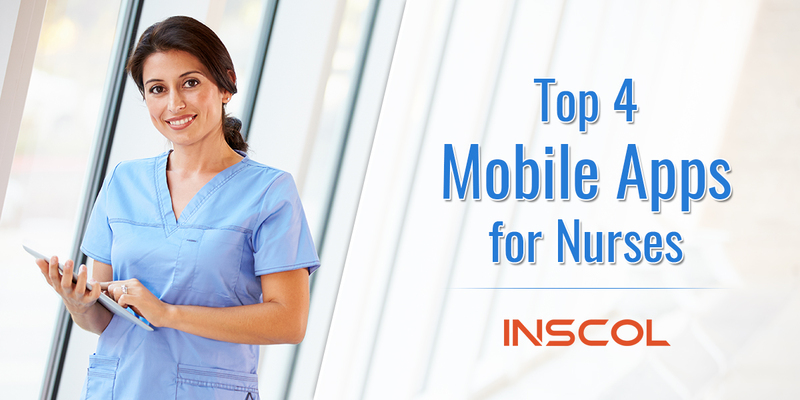 For this blog we have picked the top 4 mobile apps that, when used efficiently, can prove life-changing for nurses. Nurses, now getting answers to all of your questions is fast and easy! The Lippincott Nursing Advisor app contains over 1,500 evidence-based entries that can answer almost anything. Find care-related questions to treatments and cures, information about drugs, nursing care plans, and more. This is a useful tool when you need quick and reliable answers. Continuing your medical education is easy when you have the ‘my CME’ app in your mobile phone. This app offers an overwhelming variety of programs that can be accessed in a variety of formats. It provides accredited education from the finest institutions, designed to meet the needs of nurse practitioners and other healthcare professionals. Take advantage of interactive case series, recorded webcasts, videos, and more. Prominent app features including picking an activity where you left from, setting personalized goals, and analyzing your progress within an activity. Enjoy round-the-clock access to all of your certificates and easily mail all of your certificates right through the app. This is one of the most popular apps in the medical world and a great number of physicians rely on it, for delivering optimum patient care. This app allows you to access information instantly when you need it the most. It allows for pill identification; you can identify pills by imprinted code and physical characteristics. Stay updated with the latest medical news and research information. Moreover, the app also allows you to make all types of calculations like BMI and GFR. Download this app today and enjoy all of its features! A great app that is extremely useful for physicians, nurses, medical students and other healthcare professionals. This app is loaded with medical content related to drugs, medical calculations, various diseases, procedures, and a journal database. Content on the app is constantly updated by an independent team of 7,700 physicians and pharmacists from leading medical centers. Users can also stay updated with the latest news concerning their specialty. A new feature in the app allows physicians to share challenging cases, interesting information, images, and ask any kind of clinical questions. With so many innovation and advancements taking place in the healthcare arena, nurses are also seeking added benefits while performing their job. 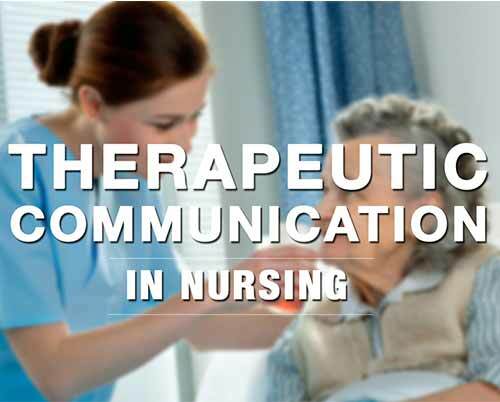 To learn more about technological evolutions in the field of nursing, explore the blogs at INSCOL. INSCOL offers a number of specialty nursing programs to existing nurses. To learn more about the available nursing courses abroad, explore our website.